Versions: Recorded with Access 2016. Most of the material should work with all versions of Access. The majority of the topics covered in today's class go all the way back to the first versions of Access. Pre-Requisites: Access Expert Level 30 strongly recommended, as you should watch all of my classes in order. However, if you're skipping around, you should have at least completed the Beginner series and the first 3 or 4 levels of the Expert series where I start to cover functions. 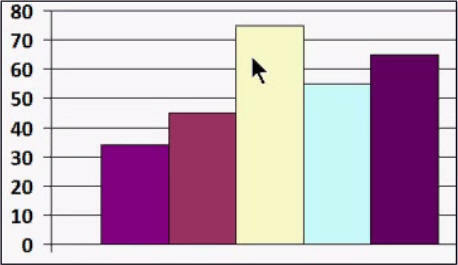 This class is all about charts and graphs, what they do, why they're useful, and how to build them. 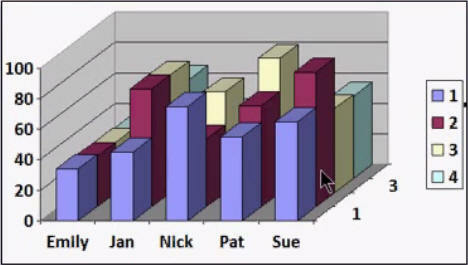 We'll learn about the different parts of a chart, such as the axes, gridlines, legend, and title. We'll see how to incorporate charts into our Access forms and reports. We will learn lots of different chart formatting techniques, how to customize the individual components of a chart, and how to fix chart distortion problems. 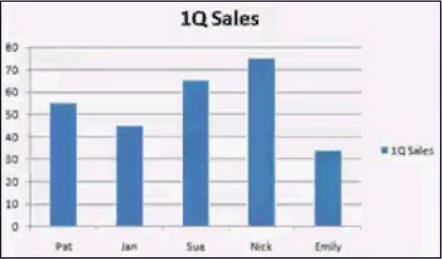 We'll learn how to build many different kinds of charts, including 3D column charts with multiple data series. 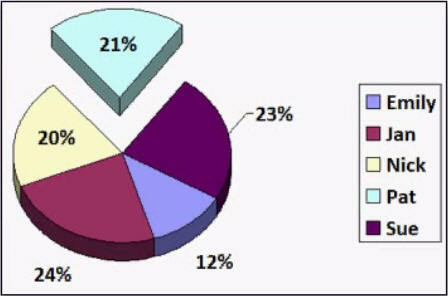 You will learn how to build Pie Charts, and create data labels and leader lines. Next we will begin building a Dashboard form for our database. We'll start by setting up some support queries, such as sales by rep for the previous 30 days. Then we'll construct the Dashboard form so you can see all of the important information from your database summarized on one form. This is the 31st class in the Access Expert series. 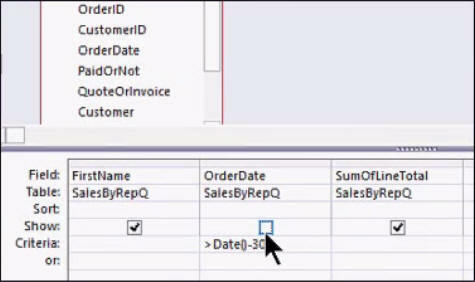 If you're serious about building quality databases with Access, and you have any interest in charts, don't miss out on this course. Of course, if you have any questions about whether or not this class is for you, please contact me.